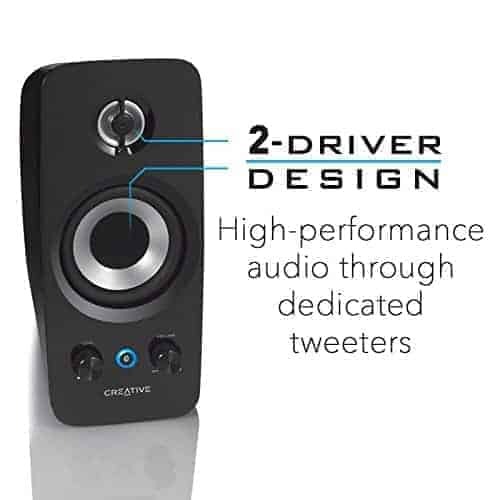 Dedicated tweeters deliver high frequency performance. 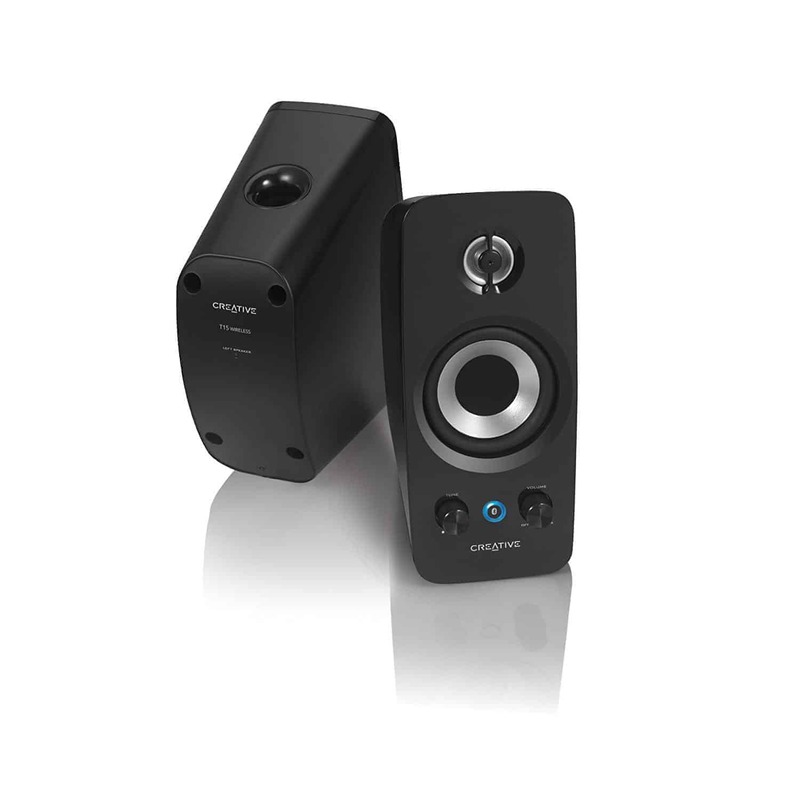 Dedicated drivers for distinctive midrange audio. 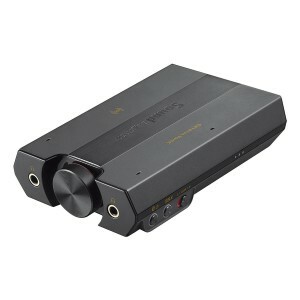 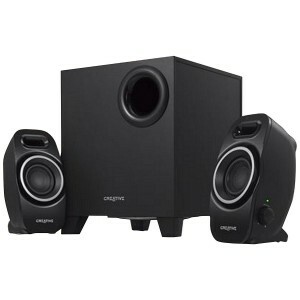 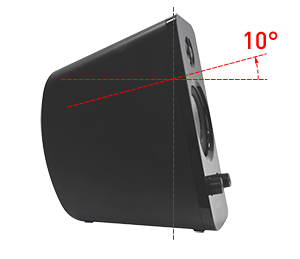 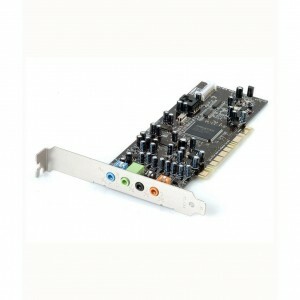 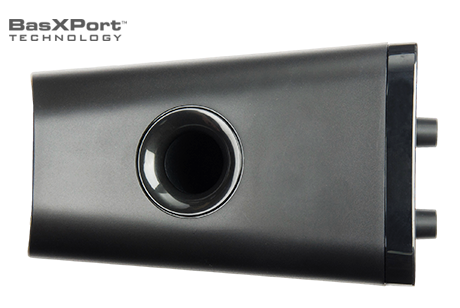 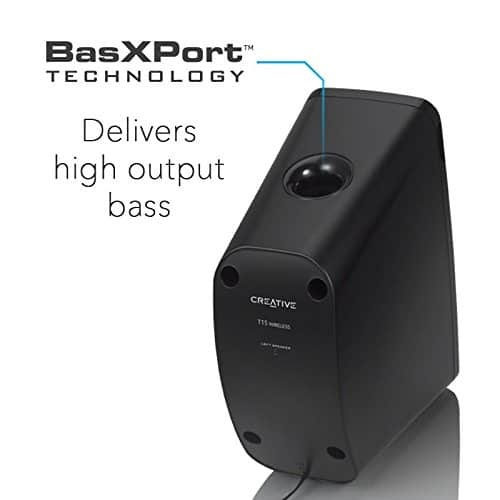 Creative BasXPort technology – Large port tube that delivers high output bass. 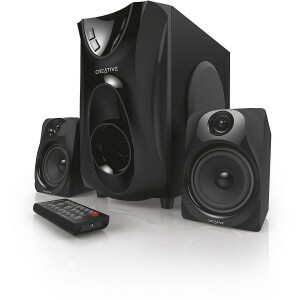 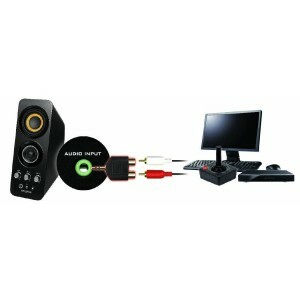 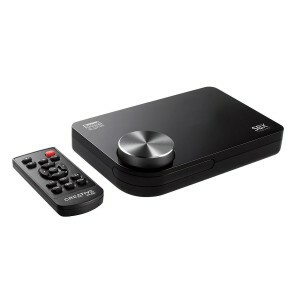 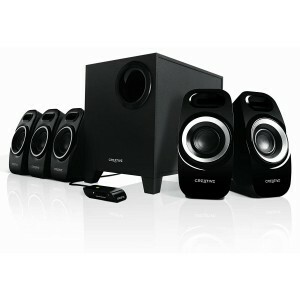 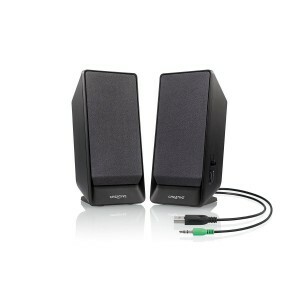 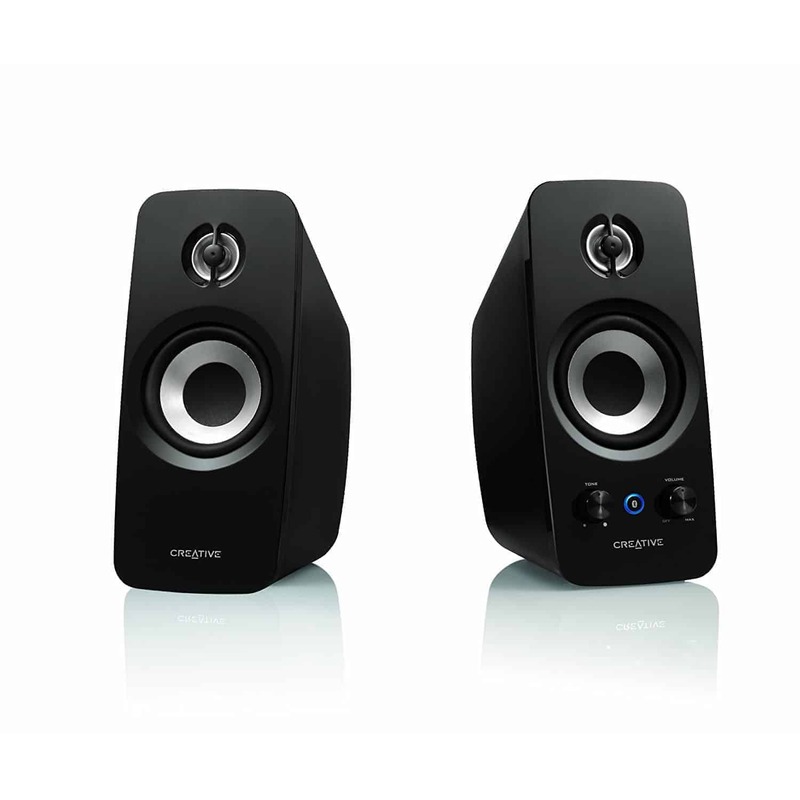 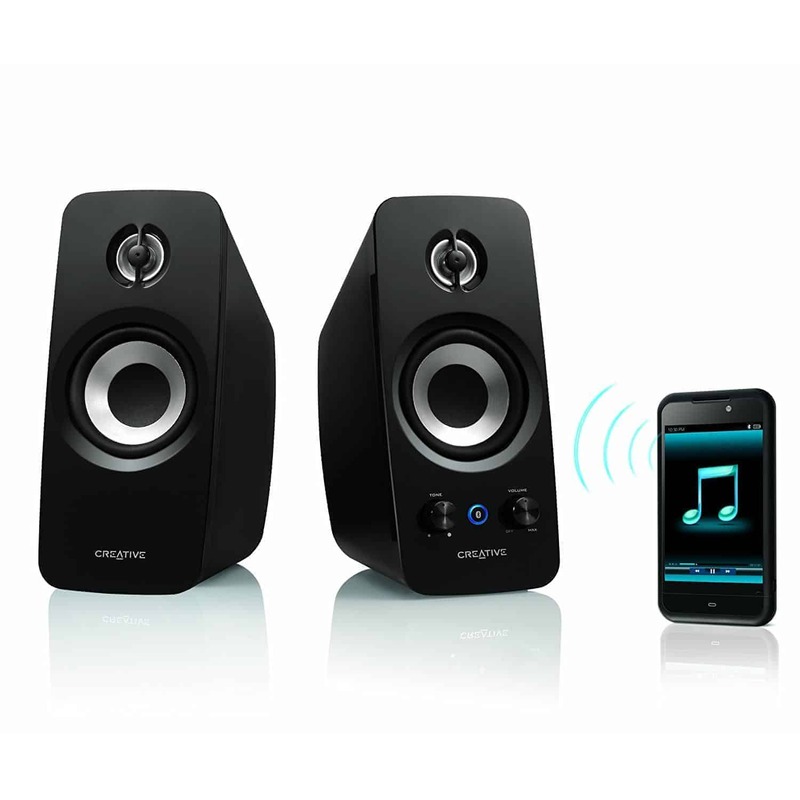 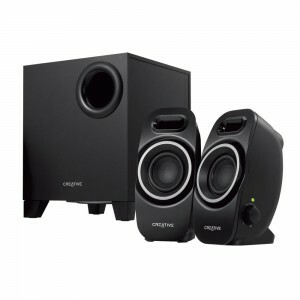 Streams music wirelessly from most stereo Bluetooth devices. 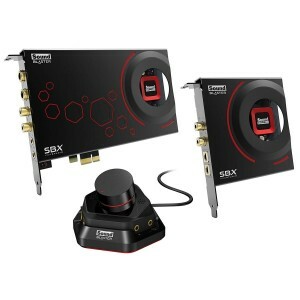 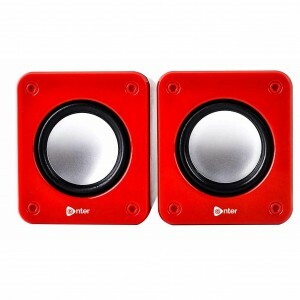 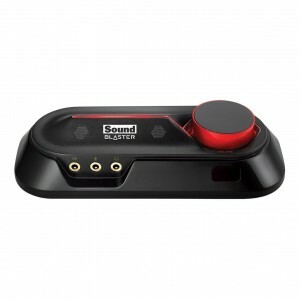 Tone control that encompasses treble and bass that tailors to your music playback. 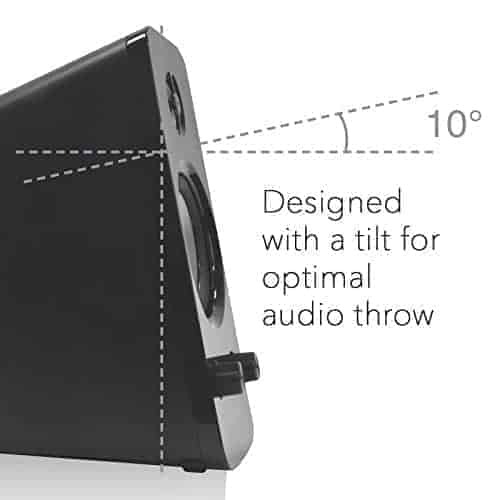 10Degree Optimal angle tilt for excellent audio throw. 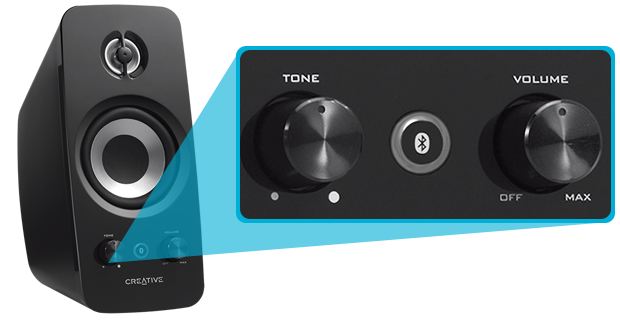 3.5mm Line-In with headphones out for private listening. 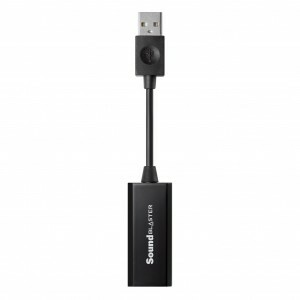 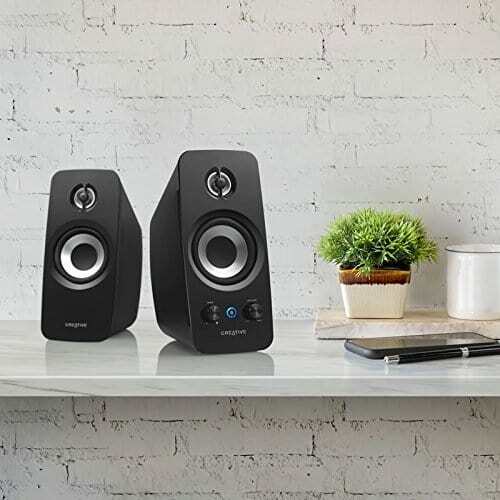 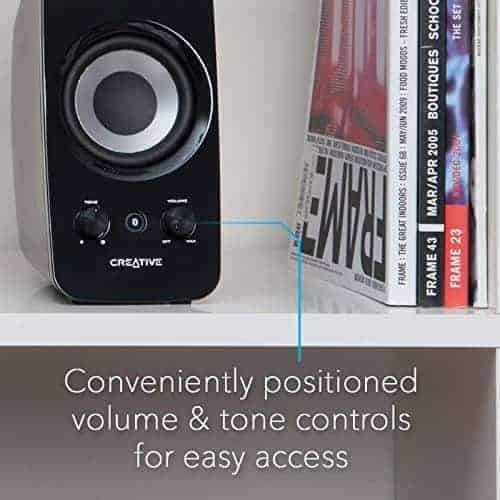 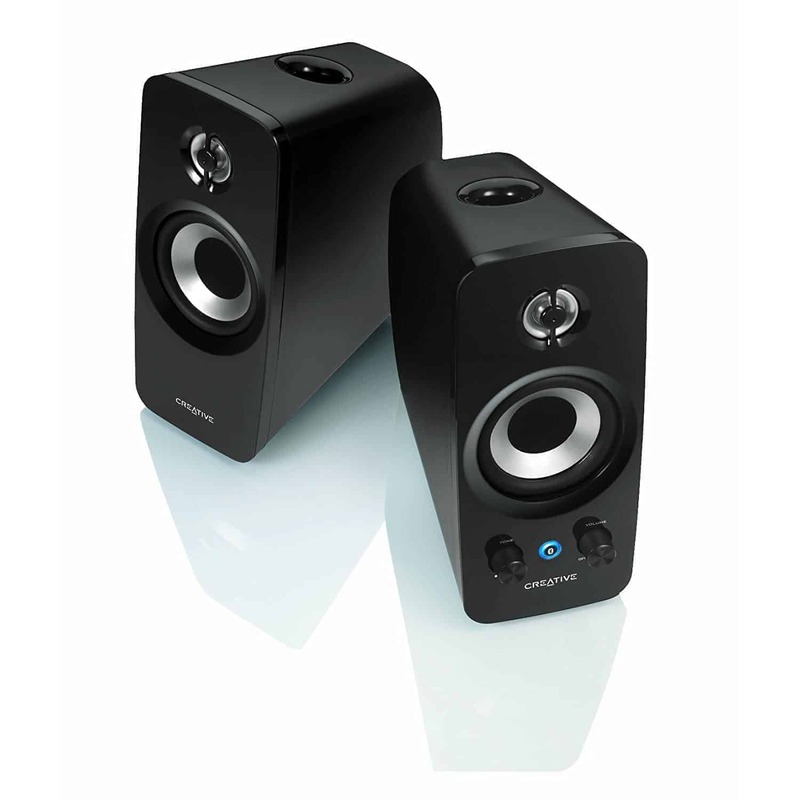 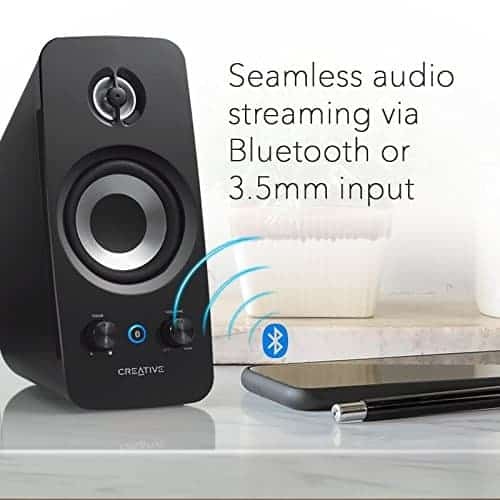 Stream music wirelessly to your speakers from any compatible stereo Bluetooth device1 – such as your mobile device or notebook – from a range of up to 10 meters.